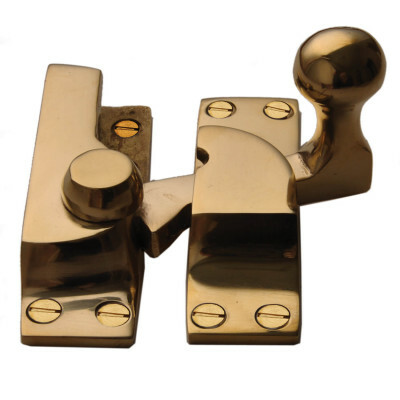 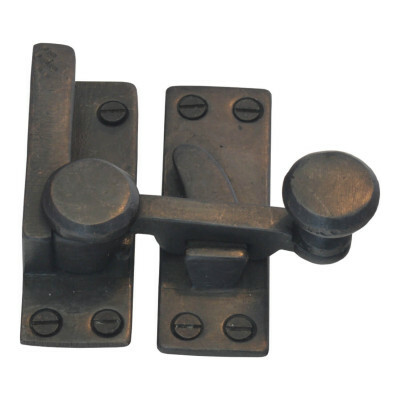 We have a range of solid brass and bronze Period Window Fittings suitable for both casement and sash windows. 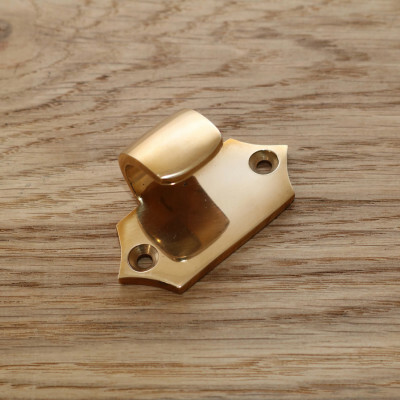 As well as traditional unlacquered brass and dark bronze we can also supply some of our window fittings in Polished Nickel, Pewter Bronze and our own Vintage Brass and Old English Brass finishes. 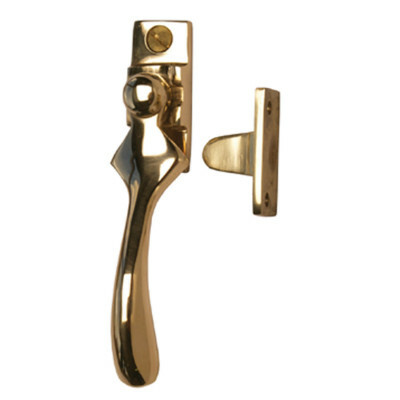 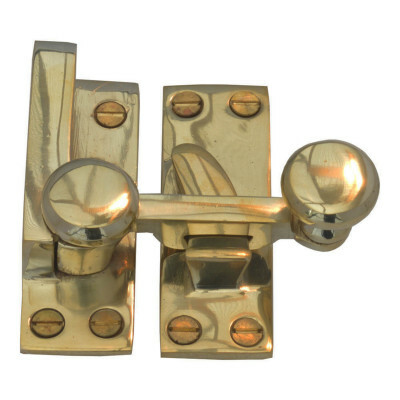 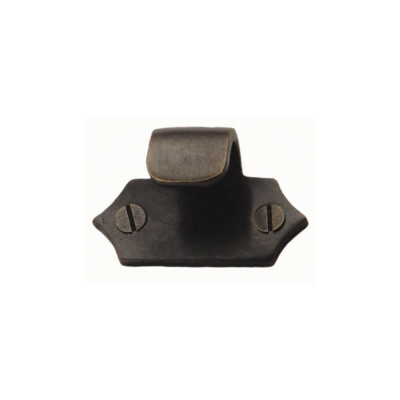 All of our fittings are high quality and well made from solid brass or bronze. 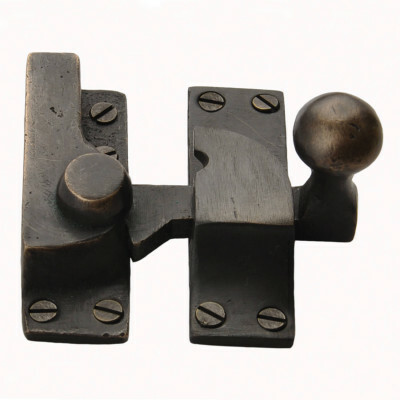 Our styles and designs suit a wide range of period homes from Georgian, through Victorian and up to Edwardian periods. 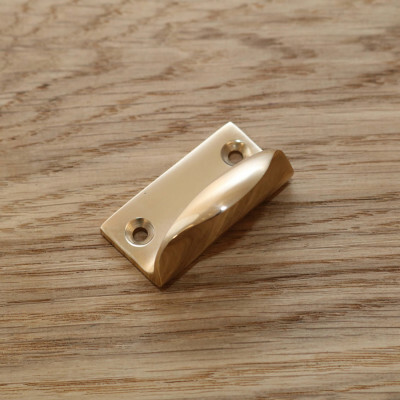 If you have something specific you need, please contact us, even if we haven't got it on our site we can usually source most things! 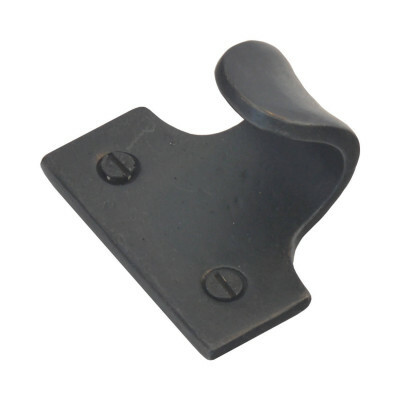 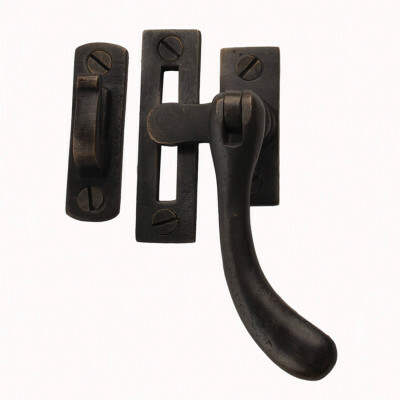 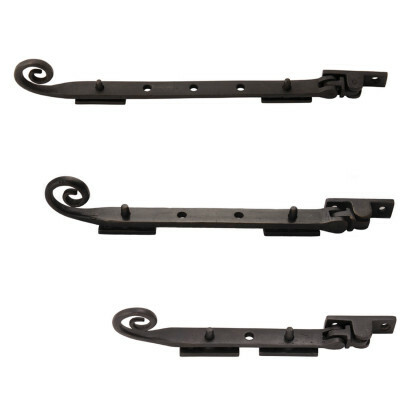 Many of the authentic period designs, based on reclaimed originals, are not available with added locking facilities, as these were not present back in the periods the styles relate to. 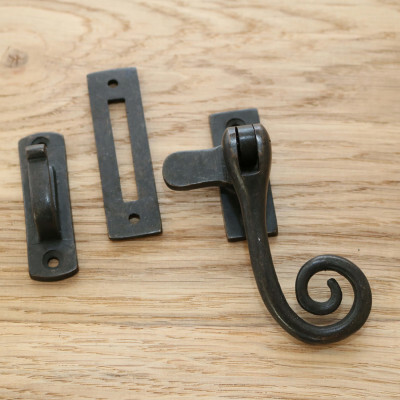 If you need a period style that has additional security, either for insurance purposes or to prevent children from opening windows, please contact us so that we can advise you on the choices available from all of the manufacturers we use.